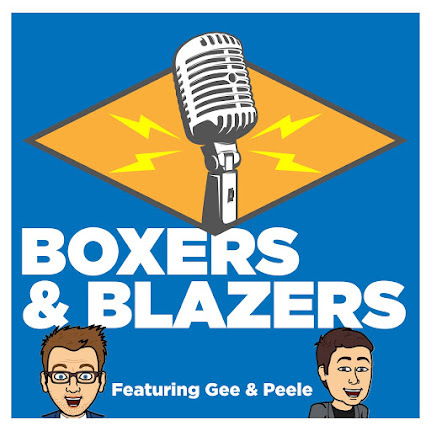 Boxers and Blazers: B&B S1E6: Week 4 CFB Preview & Spanning the Sports World! B&B S1E6: Week 4 CFB Preview & Spanning the Sports World! Do you like brand new intro music soundbites?? Then you'll LOVE this episode! UGA v Mizzou - When everyone is trying to find something interesting to talk about! Gee’s Guarantee: Garret tries to win back the people's trust the only way he knows how: picking an easy cover!